produced by men in the trade for many years. I believe we have here the best training package in the trade. all the difference whether you master the skills or flounder. We want you to succeed, whether you are just tuning your owersonal piano, or you want to tune in the Lincoln Center. CLICK HERE to purchase this item alone. A superb book that touches on every aspect of its title. CLICK HERE to buy this item alone. 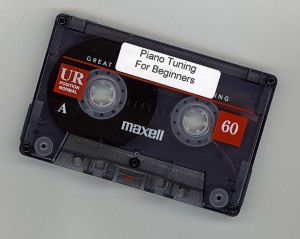 tuning lessons on my CD. THIS COMBO WITH TOOLS AND TUNING METER !! 1. The whole piano site as you see it on the Web. Browse some more to see what you get. My book is nowhere else, nor is it in print. 2. 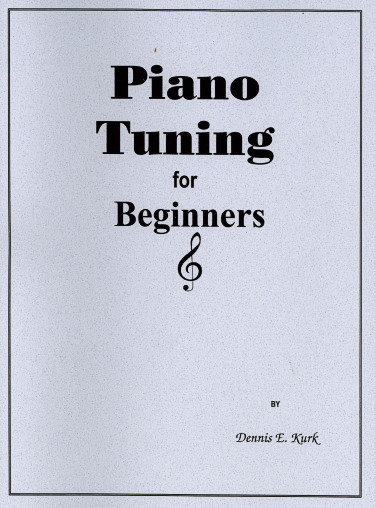 You get Robert Scott's TuneLab piano tuning software. but it can be used also in any IBM compatible PC. 3. You get my Music page with MIDI, WAV, and Real Audio features just like it appears on the Journal. 4. 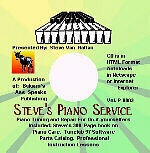 On the CD you get my professional piano tuning instructions. These lessons are more complete than other professional courses that I have found. The language is plain. Humor is sprinkled here and there. And, I give away many secrets to successful tuning and repair. 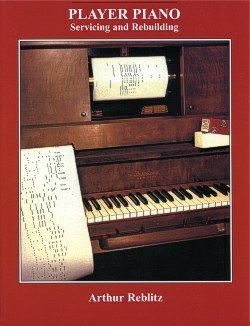 teaching tool will also add greatly to the tuning lessons on my CD (see above). These tools are needed for restringing, repair, regulation, and restoration of pianos. This instruction area is mainly related to repair of pianos. If you bought your parts elsewhere, kindly ask that seller for technical support. 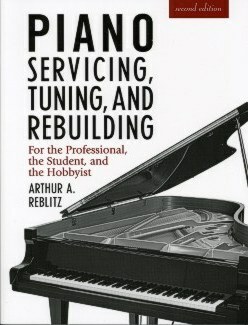 PIANO CARE AND REPAIR- Table of Contents, Repair, restore, and tune your piano. 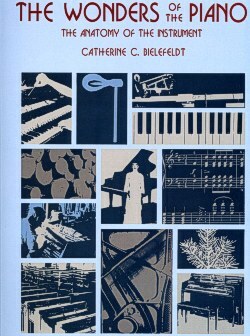 Order piano parts and tools from our Catalogue / Catalog. Some piano tuners send customers to us. Save hundreds of dollars. The only book of its kind anywhere. Classified- Buy and sell musical instruments.